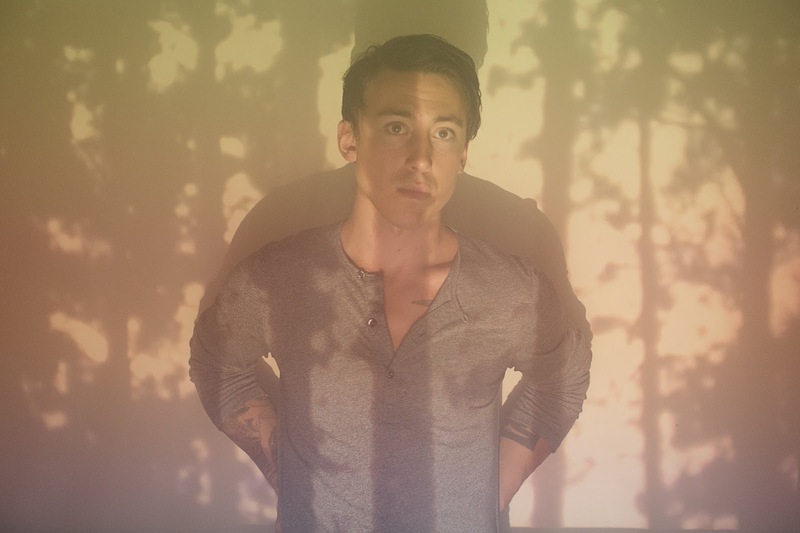 Seattle's Noah Gundersen sings of cigarettes, but the real addiction here is love, the kind that pounds in our chests and keeps us up at night. It comes and goes, which is part of the problem, yes. What we want is constant, a buzz that never dies, by our side, holding our hand from day one, hour one. What we actually get ends up burning to ash, but it never really goes away. Today's Jam of the Day comes from the fantastic Ledges, Gundersen's full-length debut, which was released today. 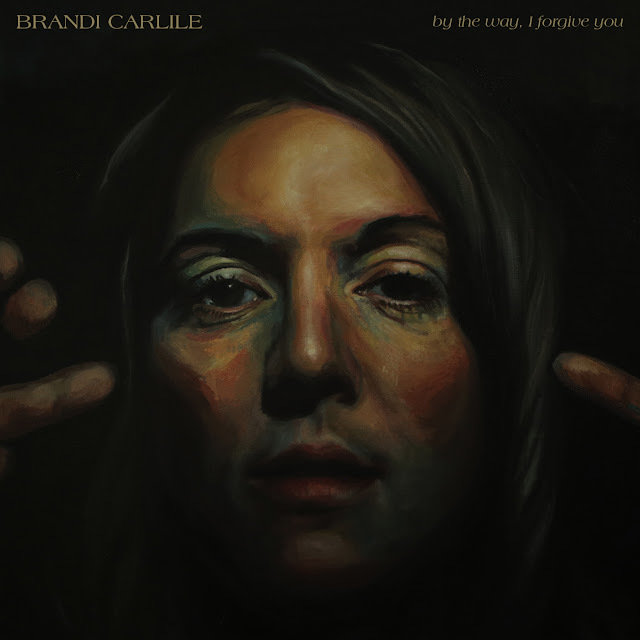 Purchase it on iTunes here, and go see him at The Demo in St. Louis on March 4th.